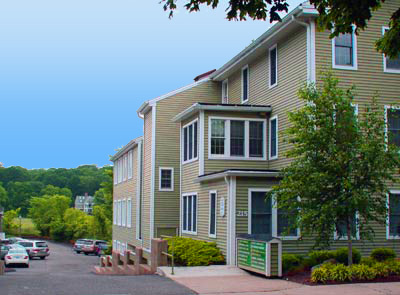 We are located at 215 Main Street, Westport, CT, 3rd floor, just a block north of the Westport shopping district. Off-street parking is available behind our building. For your convenience, Wi-Fi is available in our waiting area.